VideoLAN blacklisted Huawei phones from downloading VLC last year, stating EMUI’s “ridiculous policy of killing all background apps” caused several issues with background playback. The issues led to negative reviews by Huawei users, and VideoLAN decided to pull the plug. 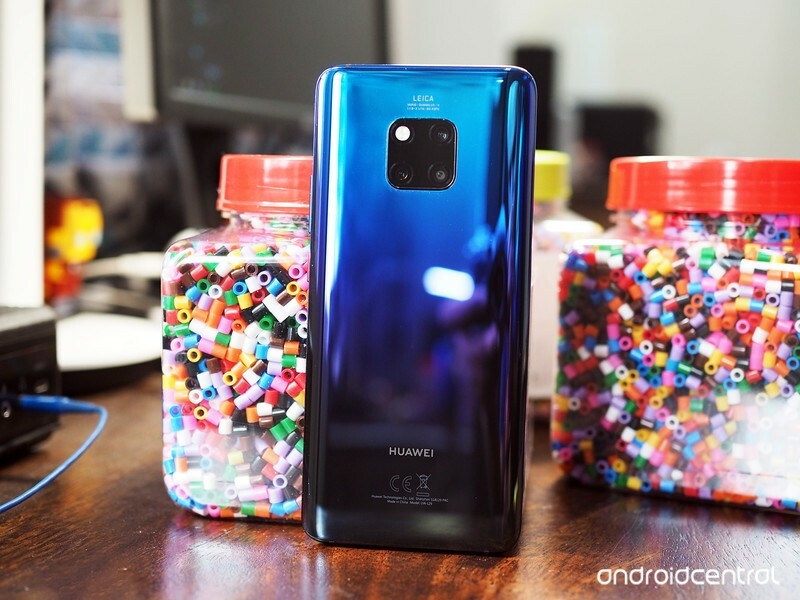 The company said a few months later that it would be working with Huawei to issue a fix, and it looks like that was indeed the case. EMUI 9.1 is still very aggressive when it comes to killing off background services, but at least VLC isn’t affected anymore.